The Keg Royalties Income Fund is committed to providing up-to-date information on our financial performance and other disclosure in a timely manner. This section provides links to our quarterly results information, financial reports and more. This is a one-stop source for Keg Royalties Income Fund news releases and archived news, corporate presentations and atricles. Browse through our Archive section, where we put it all in perspective, with our results, company updates and more. The Fund's investment objectives are to provide unitholders with monthly distributions; and the opportunity for capital appreciation, by investing in KEG-UN.TO. Click below to review our distribution history and get to know more about the fund. 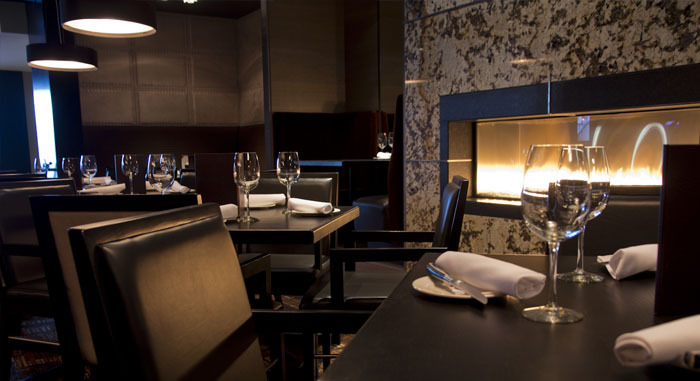 Check out the latest news and press releases from KEG-UN. 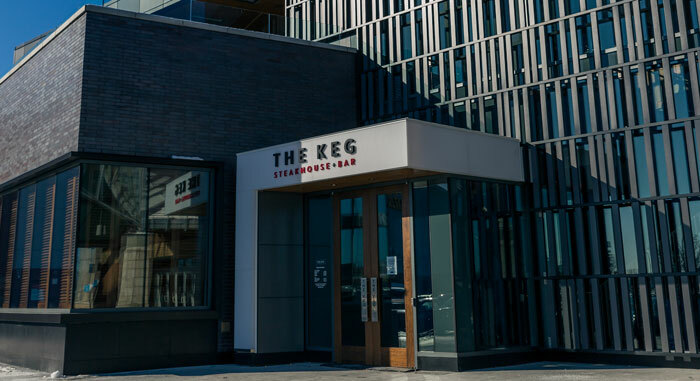 Since the first Keg Steakhouse & Bar opened in North Vancouver in 1971, The Keg has grown to more than 100 locations across North America. 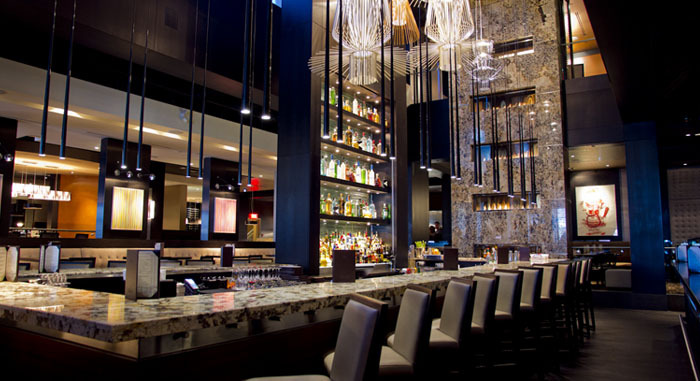 With a comfortable atmosphere, friendly service, and mouth-watering steaks, Kegs are a home away from home, where customers are guests, and you are sure to be welcomed with a smile.